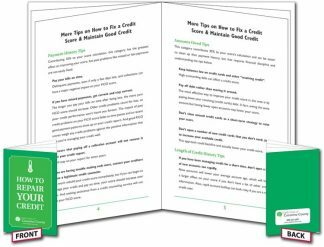 KEEP YOUR CUSTOMERS SINGING YOUR PRAISES! 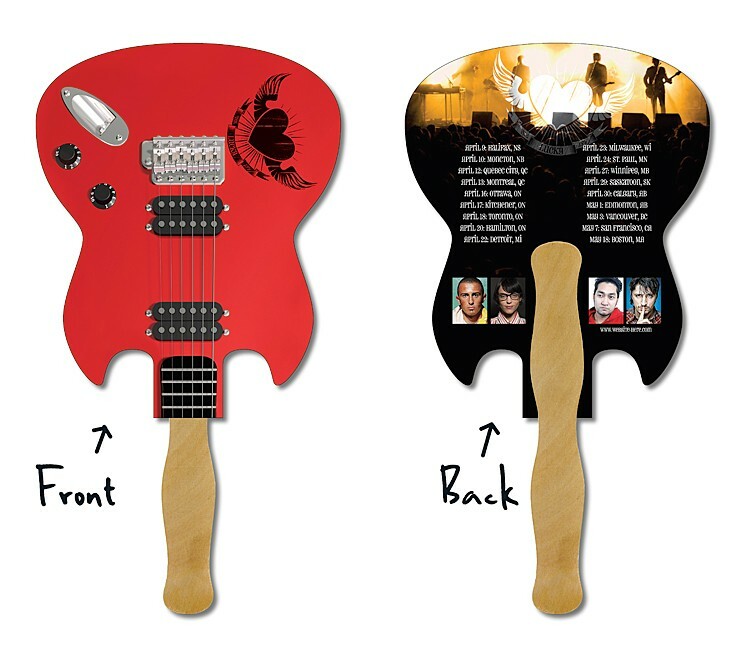 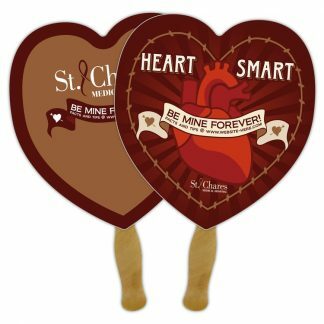 Our Guitar Shape Hand Fans are a promotional product with a ton of attitude! 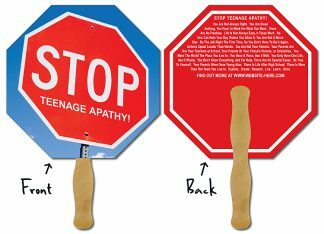 They bring the fun to any air guitar contest, live radio appearance, concert, music festival, school event, sports game, parade or fundraiser. One of our brides even used this unique item as a program at her rock and roll themed wedding! 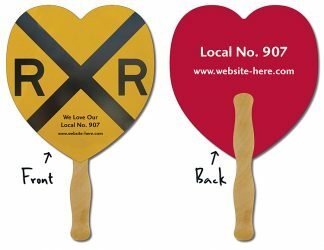 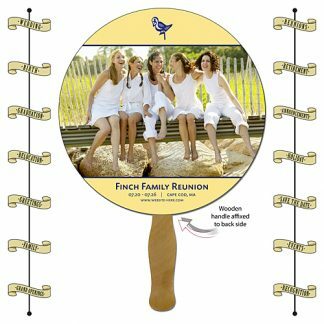 Both sides are printed in four-color process and the hand fan is laminated for maximum durability. 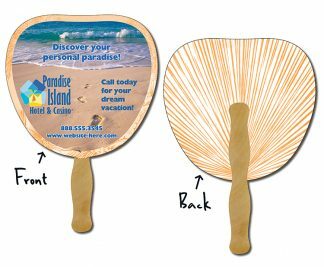 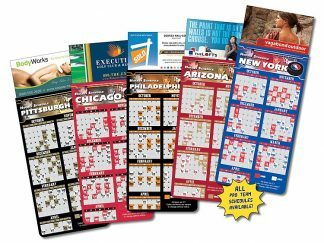 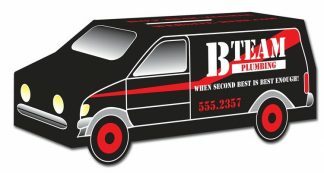 This item provides plenty of space for your custom imprint and is a great way to get people talking about your business or event.